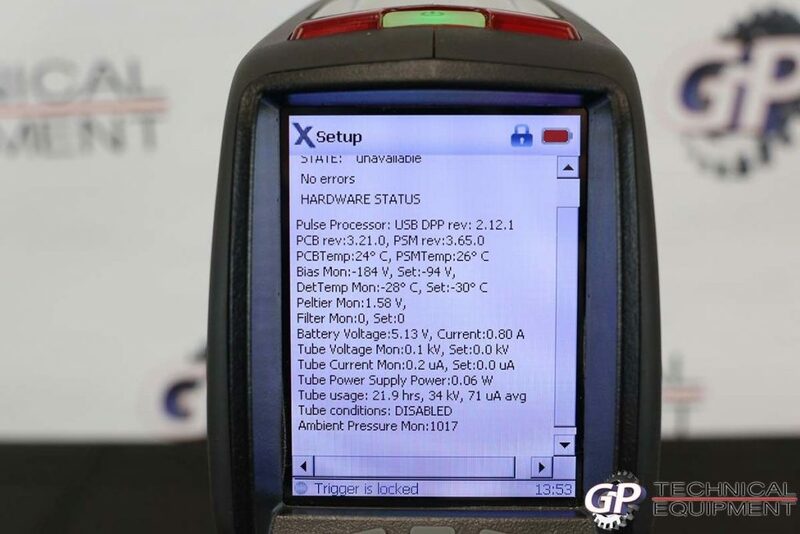 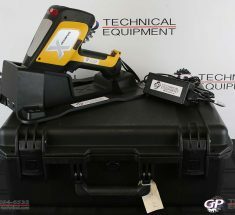 This is a new condition Delta XRF analyzer, which includes a Si-Drift Detector and a 4W X-Ray tube for superior element analysis. 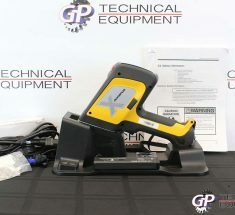 Overall this analyzer has very low tube hours (average life span is 1200-2000 hours) and only was used for some minor Alloy testing. 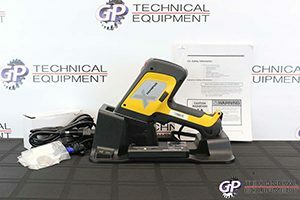 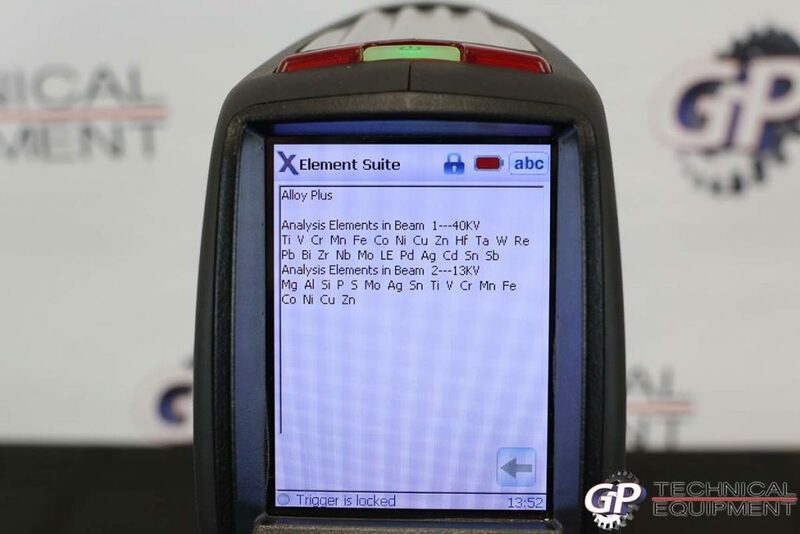 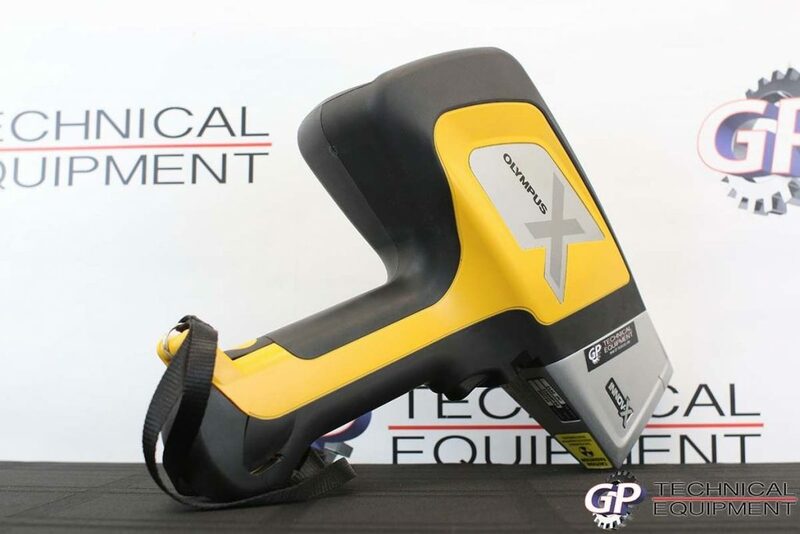 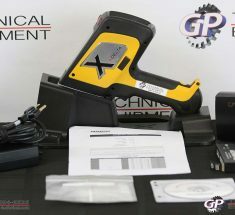 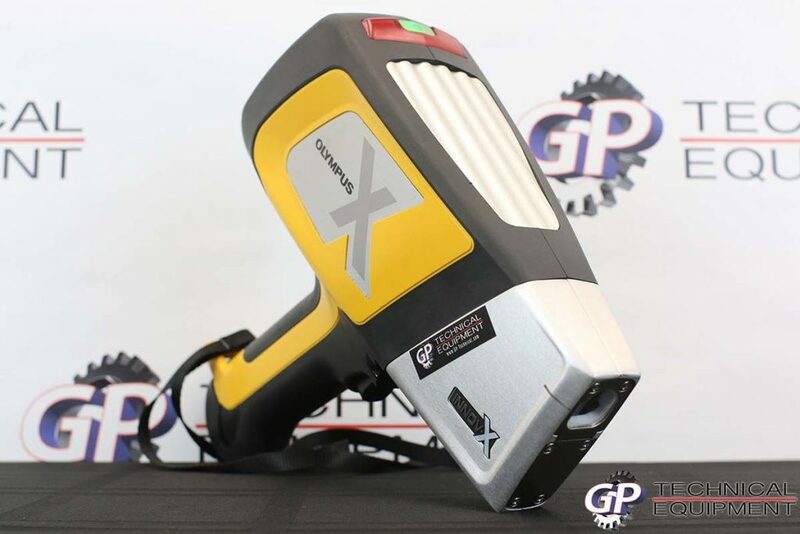 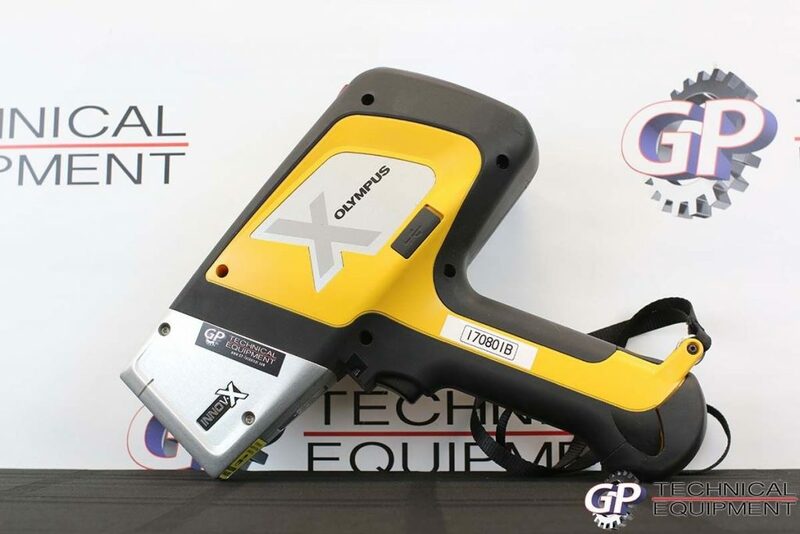 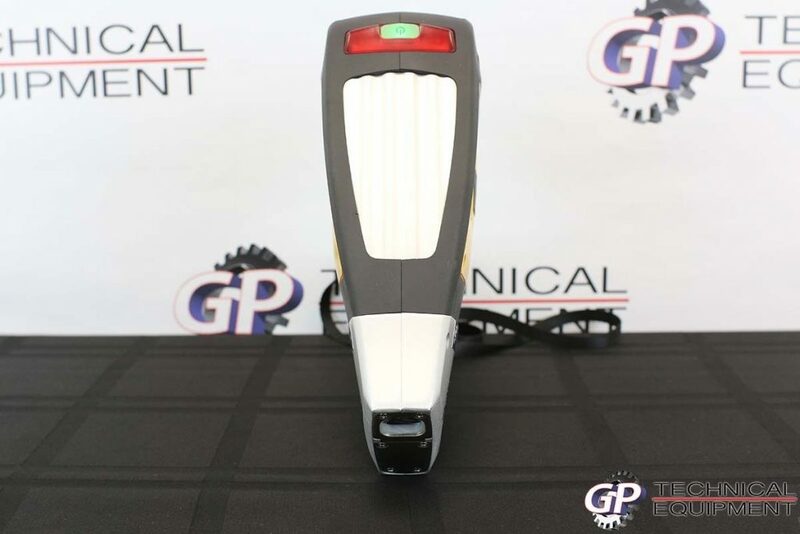 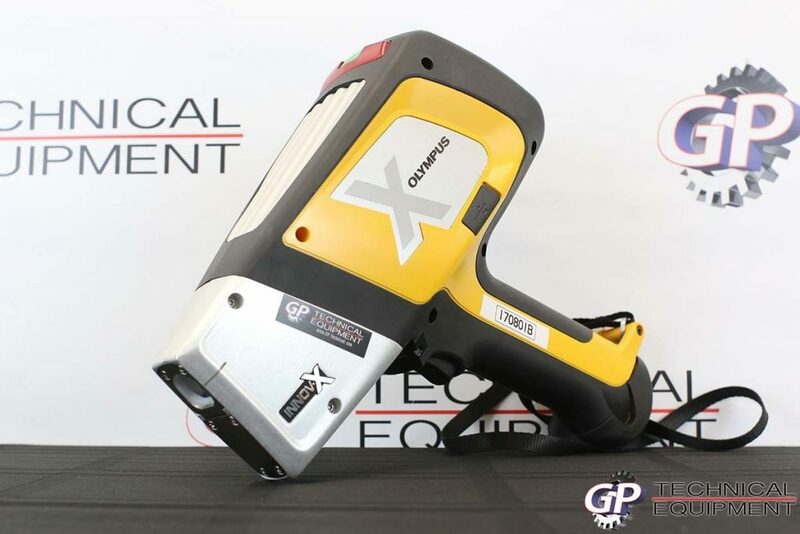 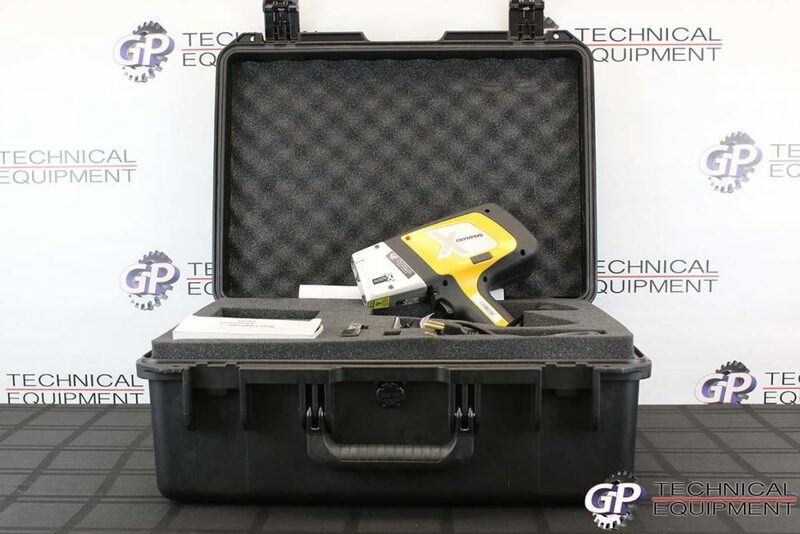 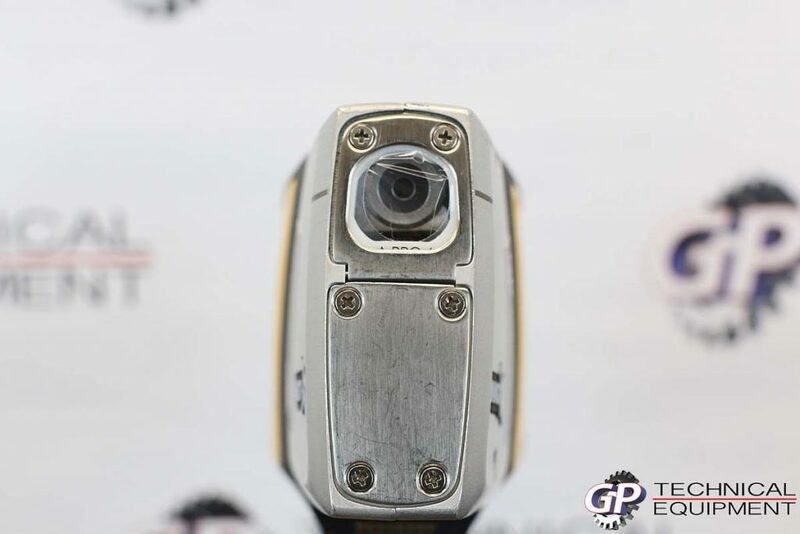 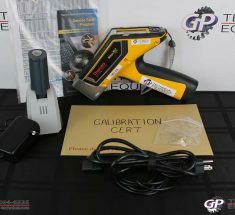 If you are looking for a clean XRF analyzer for heavy and light elements you won't find a deal like this very often. 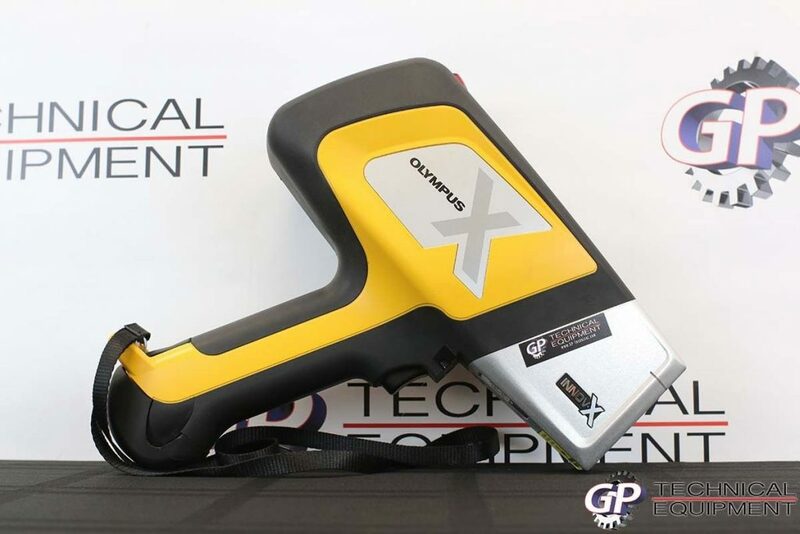 Make sure you take a good look at the Olympus DS2000CC specifications below, as it goes over all the important features of the units. 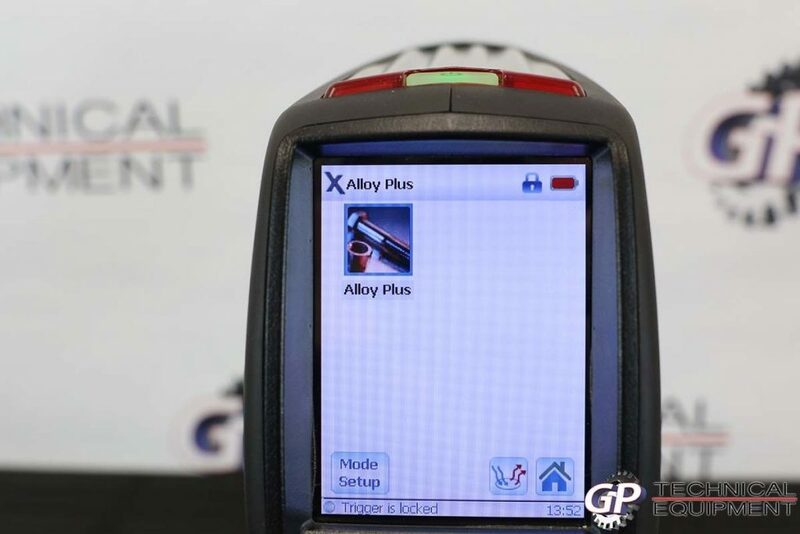 This unit retailed for $34,330 and here is your chance to get it at more than 50% Off Retail!